Visit My Store @ Renegade!!! 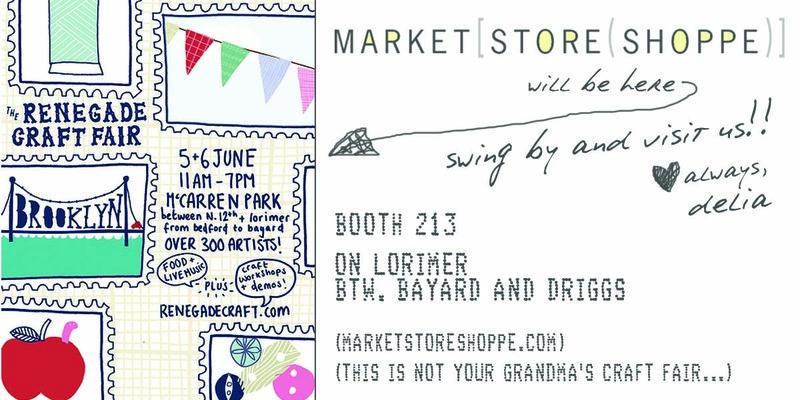 I’ve been MIA getting a TON of new stuff made for this awesome craft fair in Brooklyn. Visit us!